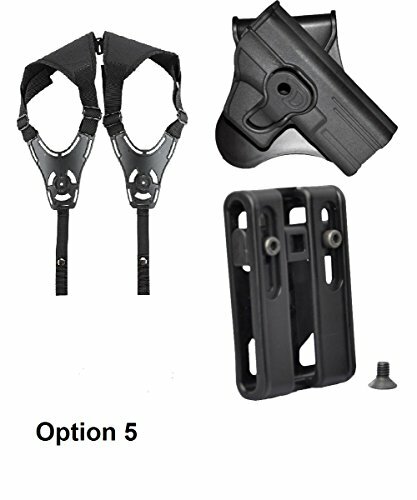 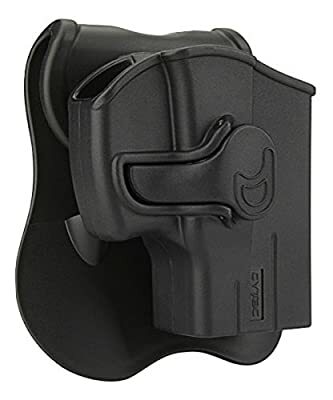 Superior Material : Made of durable law enforcement grade polymer materials Quick Release Button: Level II Quick-draw holster with safety locking mechanism. 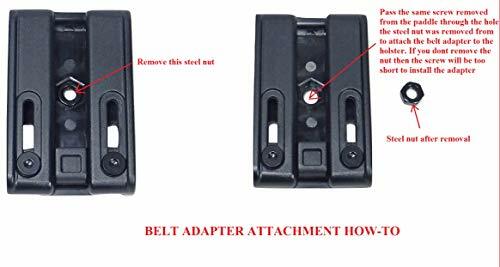 Compatibility:Fits Taurus Millennium G2 PT 111, PT 132, PT 138, PT 140, PT 145, PT 745 Models G2c (No Pro? 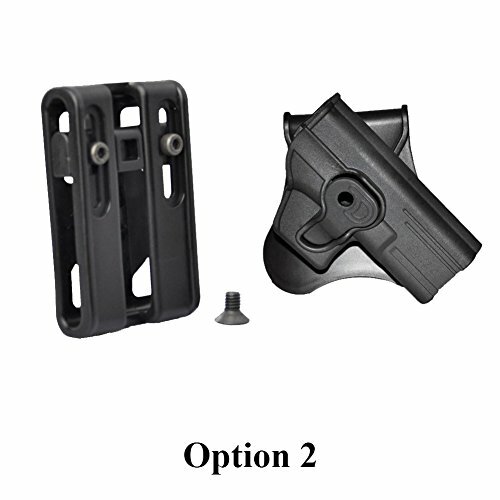 Silicone Paddle: Comfortable soft silicone on paddle secures holds in place. 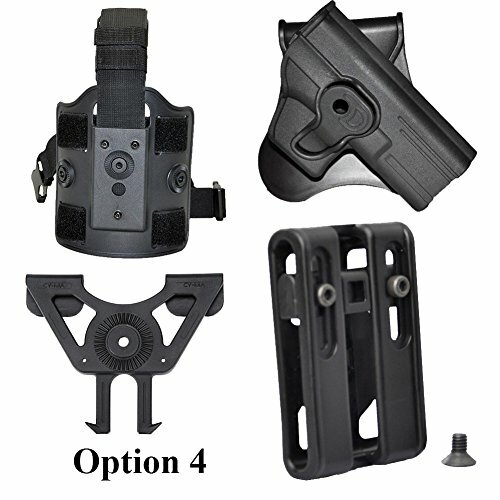 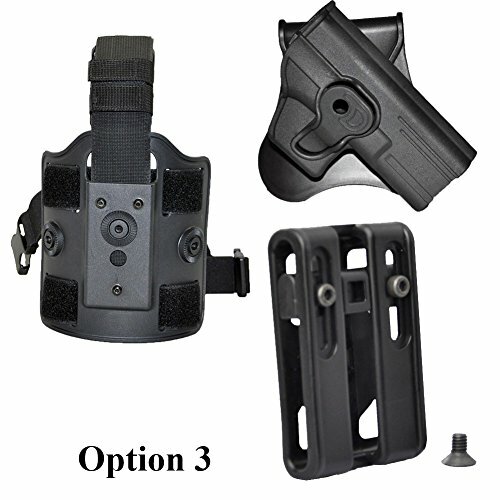 The combat-proven Holster is a step forward in holster design and technology.